Silvia Saccardo, PhD is an Assistant Professor of Management in the Social and Decision Sciences department in the Dietrich College of Humanities & Social Sciences at Carnegie Mellon University. Our conversation with Silvia is the fourth in our series on Carnegie Mellon professors. We sat down with Silvia in Porter Hall on a chilly day at CMU to discuss her findings on how motivated cognition and hidden biases shape our ethical (and unethical) decision-making. Her research on bribery and lying has been published in top peer-reviewed journals and we found her work with the Dictator Game particularly interesting, especially as it relates to measuring what we consider ethical behavior. Dr. Saccardo uses the Dictator Game in her research in a unique way. In one case, she set up the game to put people in situations where they can lie to other players and the results are fascinating. We also discussed the way people are more likely to give blunt feedback to out-group rather than in-group associates. Her findings reveal very interesting aspects of the human condition and how we respond to it. 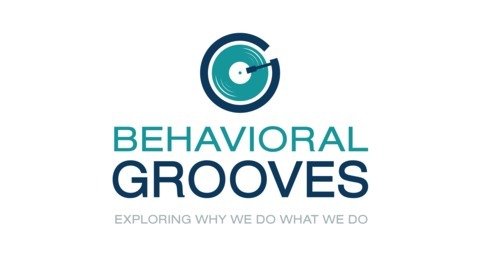 In our grooving session, we discuss the impact of what some people might consider small acts of kindness and how those acts may be construed as small acts of bribery in certain situations (i.e., dinners and small gifts). 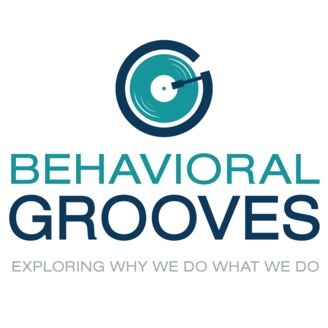 This conversation triangulated connections between two of our favorite Behavioral Grooves guests and Silvia and we couldn’t help but call attention to them: Francesca Gino, PhD as a fellow Italian American, and Christina Gravert, PhD as a co-author of papers with Silvia. We also want to thank Silvia for the opportunity to guest lecture and meet a classroom full of her uber-engaged and enthusiastic students. What a treat. Saccardo, Silvia, Aniela Pietrasz, and Uri Gneezy. "On the Size of the Gender Difference in Competitiveness." Management Science. Forthcoming. Gneezy, Uri, Christina Gravert, Silvia Saccardo, and Franziska Tausch. "A must lie situation–avoiding giving negative feedback." Games and Economic Behavior 102 (2017): 445-454.